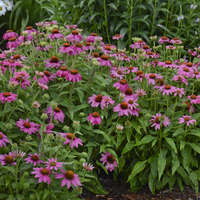 Pale pink flowers with a prominent, hot-pink eye zone are produced reliably from mid thru late summer. 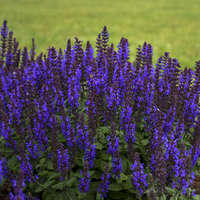 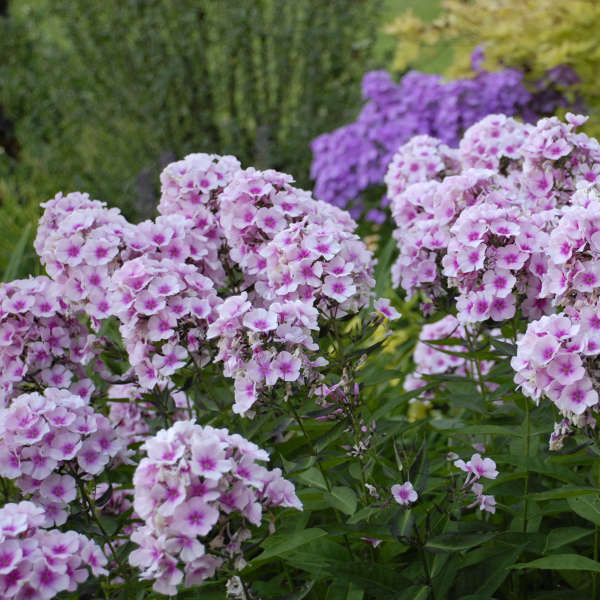 These aromatic flowers attract both butterflies and hummingbirds. 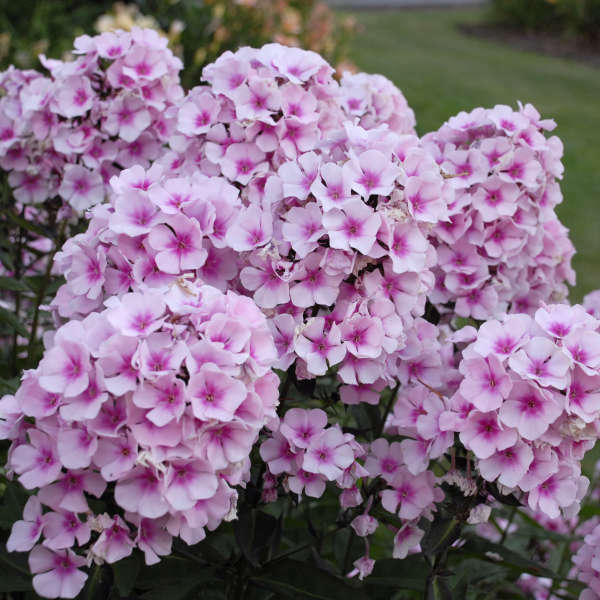 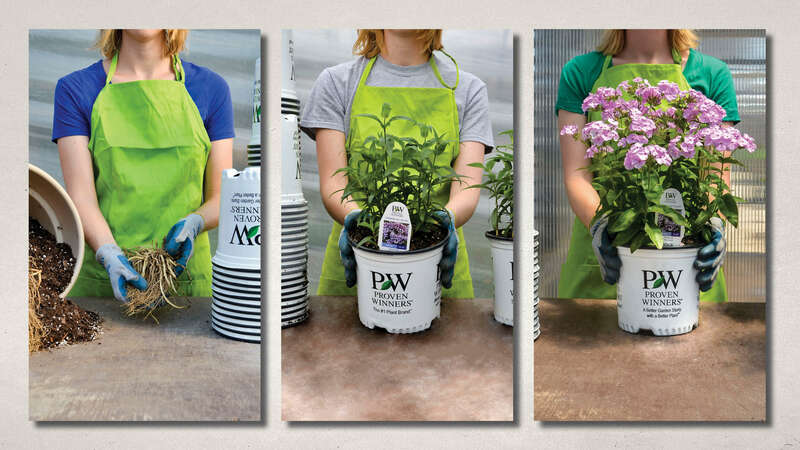 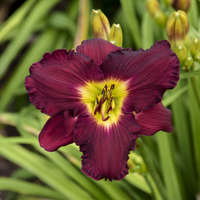 'Bright Eyes' has demonstrated a high degree of mildew resistance.